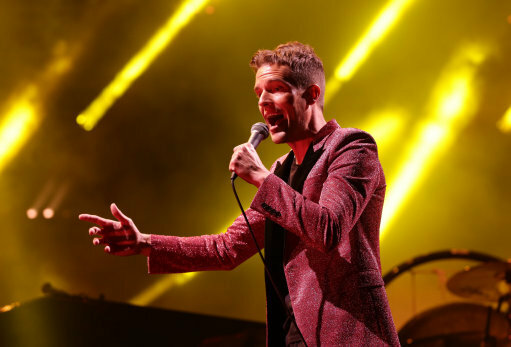 You would have thought everyone on planet Earth who wanted to own The Killers’ hit track Mr Brightside would do so by now? It’s 14 years old now, first being released in 2004, so people have had more than enough time to download the track, or actually buy it. Yet it’s still topping the charts – being continually both streamed and purchased and now, is celebrating its 200th week inside the Official Top 100 Singles Chart. Since July 2016 there have actually only been a few occasions where the indie-pop classic hasn’t featured in the chart, with the song logging its 200th week last Friday (March 16). 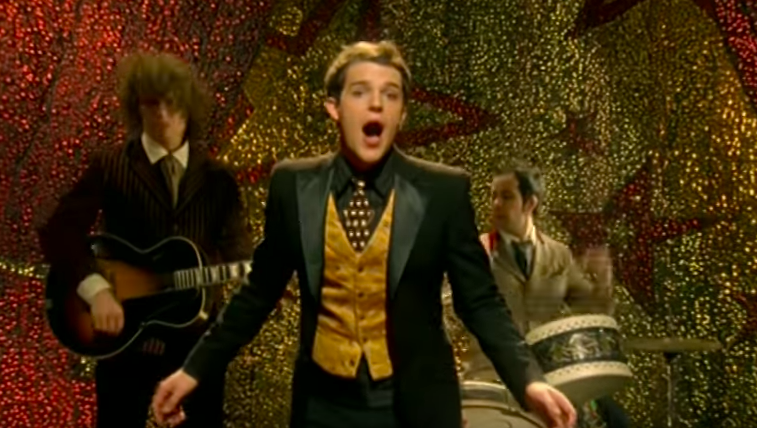 As reported by the Official Charts, in a report released last year by the British Phonographic Industry (BPI), the trade body for the UK’s record labels, Mr Brightside was revealed to be the most streamed song of any track released before 2010. Between March 2017 and March 2018, the track has been streamed a remarkable 45 million times, which means a lot of people have been singing: ‘I’ve been doing just fine’ at the top of their voices the past 12 months. So far this year, it’s averaged an astonishing 878,000 plays a week across all major streaming services. So far in 2018, it’s been downloaded an average of 696 times a week, so it’s no wonder the song is still in the charts. 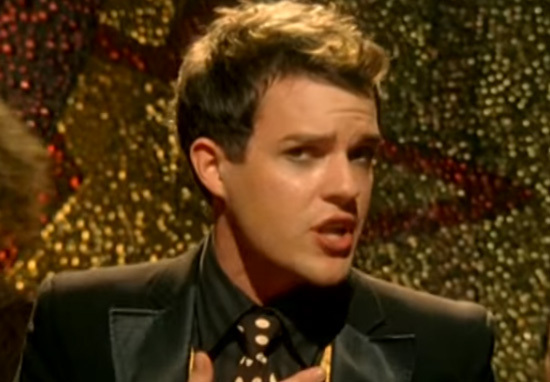 That’s pretty good considering the track is 14 years old but it also shows the power of iconic lyrics, fantastic guitar riffs and some cracking vocals from Mr Brandon Flowers himself. However, it turns out, while Mr Brightside is the well known anthem of student unions, pub crawls and festive fields we all sing along to, we’ve been singing the wrong lyrics for all these years – apparently. Although those are the words millions sing, as The Killers themselves revealed, the actual lyrics are very different. Of course, it was always ‘Coming outta Nic Cage and I’ve been doing just fine’! Oh how silly do we all feel right now! How on Earth will I be able to sleep tonight? Sami is singing along with Mr.Brightside and keeps getting the lyrics wrong like "she's calling asleep" and "she's taking her chest off now"
Me *with confidence* : I miss the brightside!! ? Considering the success of Mr Brightside, it’s no wonder The Killers are regarded to be one of the greatest bands of the 21st century.